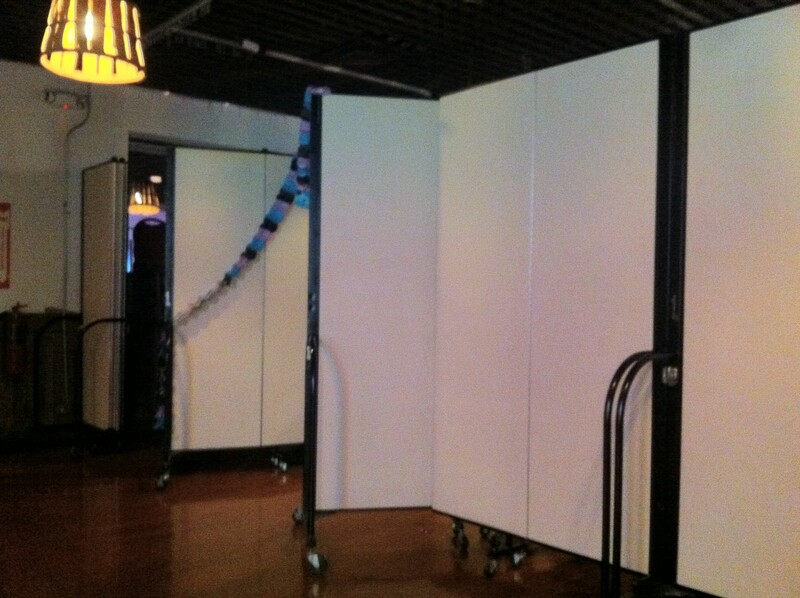 Why Should Your Facility Use Private Party Dividers? Since 1982, Bob Chinn’s Restaurant in Wheeling, IL has been serving the freshest seafood to guests from around the globe. The restaurant opened with the ability to seat 200 guests and has expanded to serve over 700 guests in the past 5 years. As the facility has evolved, so has their need for space, and how they use their existing space. To keep an open floor plan, they didn’t want to construct a banquet room that would only be used from time-to-time. However, they did want to offer a private space to guests for smaller functions. 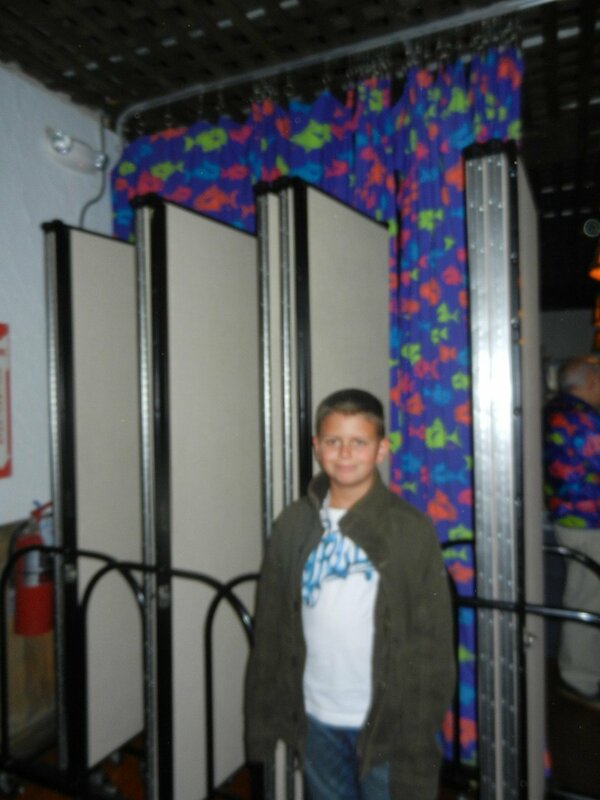 Screenflex Room Dividers were just the solutions. The portable walls are rolled into place to create privacy on a temporary basis. When the function is complete, the walls are stored in a 2’x3′ space out of the way.